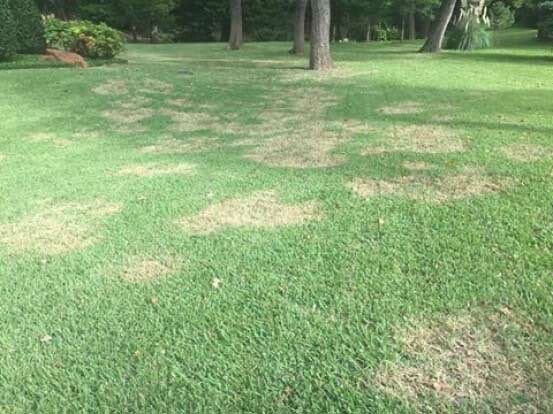 Brown Patch is a fungal disease that thrives in moist cool environments. Once infected, excess water exasperates the issue and it continues to spread. While Brown Patch is not something that will kill the turf, it does set the grass back in the spring when it is trying to come out of dormancy. 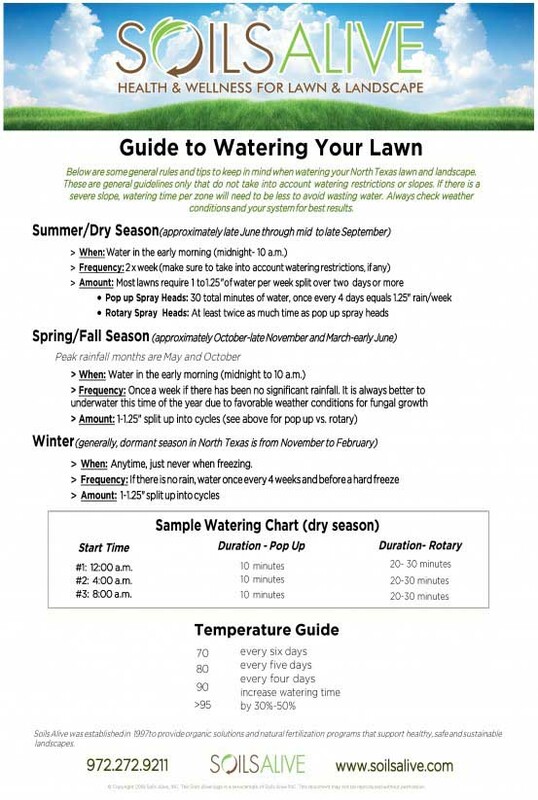 Lawns that were affected by Brown Patch in the fall will be at least 2 weeks slower to green up in the spring than non affected turf.